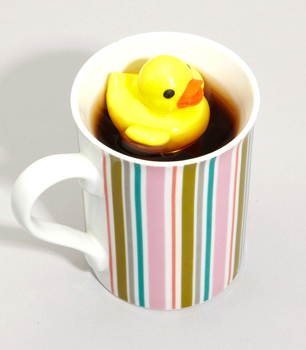 This floating tea infuser from fredflare.com is just too damn cute! And he has a little stand that looks like water! Brought you you via Must Have Cute.